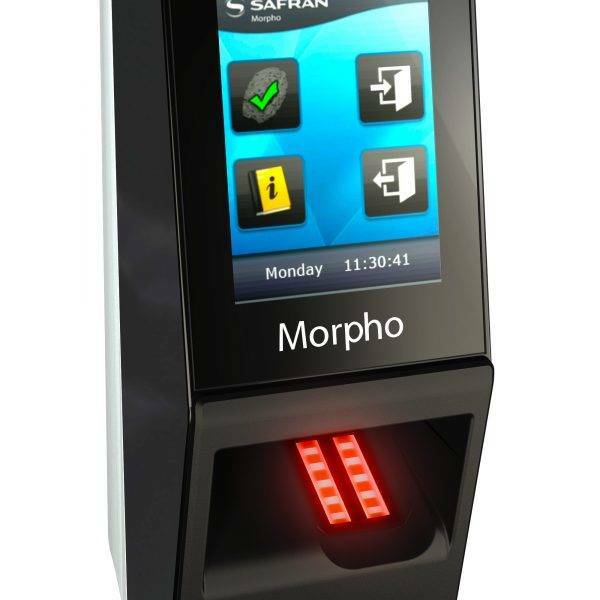 Biometric entry systems are at the leading edge of door entry security. Biometrics is the analysis and application of biological data, and in our door entry systems this usually comes in the form of finger print recognition. Each person’s fingerprint is unique and so biometric entry systems offer an unrivalled level of security, enabling you to fully ensure that only those you wish to have access to your building or business can enter. 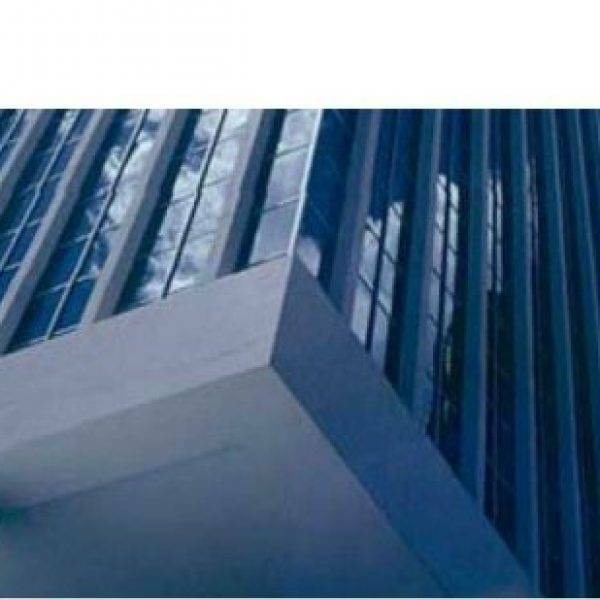 Our biometric entry systems are often used in both commercial and domestic buildings, and are particularly suited to buildings or organisations where there is a large amount of footfall, or where a high level of security is needed. 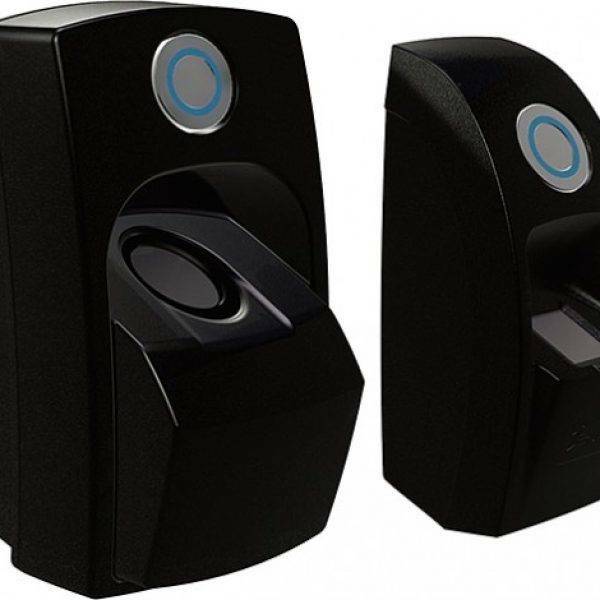 We stock only the highest quality brands of biometric entry systems, and this includes the renowned ievo products. Browse through our biometric entry systems to find out more about our products. Here at Keytrak we offer a professional fitting service for our biometric entry systems, to make sure that your new security measures function at an optimum level. Our teams have a vast level of experience in fitting door entry systems and can supply you with testimonials to assure you of the high standard of our work. If you would like any further information regarding our biometric entry systems, or any of our product range, then please don’t hesitate in getting in touch.